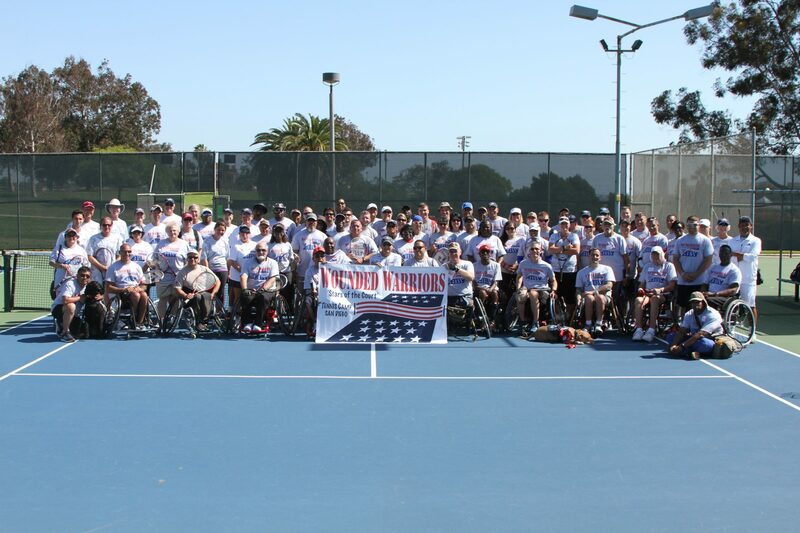 The San Diego District Tennis Association offers free weekly tennis clinics and national tennis camps in collaboration with the Naval Medical Center San Diego, the VA Medical Center San Diego and Balboa Tennis Club. They offer tennis-based rehabilitation programs to wounded, ill and injured service members and veterans of all ages across the country. Check the Wounded Warrior Program official website here.